Below are some of Crosspoint's ministry partners. Thanks to your generosity you are part of this global team reaching people around the world. Crosspoint began supporting Dave and Mara in 2008. They have a passion for sharing the love of Jesus with those who are far from God. They serve in a sensitive part of the world. Crosspoint’s former youth pastor, Brad Zachritz, and his wife Abby, planted Shift Church in Gainesville in 2013. They have a passion for the residents of Gainesville. Since 1999 this organization has focused on planting churches in the Northeast United States. They are successfully reaching people who are far from God through these new churches. 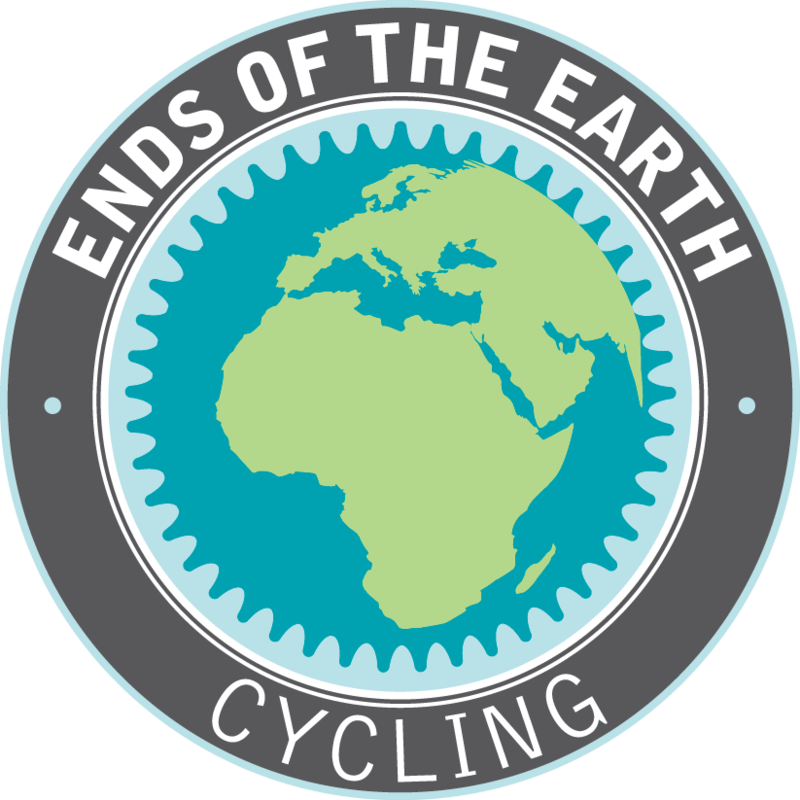 Justin & Karena Hanneken lead Ends of the Earth Cycling which hosts multi-day cycling tours throughout the United States to promote and resource global youth ministries. Founded in 1989, NMSI is a Christian Mission sending organization based in Fort Myers, Florida. Over the last 25 years missionaries have lived out the gospel message in over 39 countries, touching hundreds and thousands of individual's lives. Crosspoint supports a few NMSI staff members. Susan is the Chief Financial Officer (CFO) of New Mission Systems Intl. Through her role she helps equip missionaries who serve around the world. Abigail serves as the Corporate Communications Manager for the organization, ensuring that the stories of what God is doing globally through NMSI missionaries and ministries are being effectively shared for His glory. God is doing some amazing things globally and Cassie feels privileged to serve Him at NMSI in the role of Mobilization Project Coordinator. Cassie is excited to be working with NMSI to proclaim Christ and make disciples globally. Florida Church Partners is a church planting and nurturing organization in Florida that is committed to helping start healthy churches like Crosspoint. We believe starting new churches is one of the fastest ways to reach people who are far from God. Mike & Karen Osborn are serving with JAARS (a division of Wycliffe Bible Translators). Mike and Karen are committed to making the Bible accessible to people all across the world in their own language. Lifeline Christian Mission is focused on countries in Central America. We are partnering with them to plant churches, sponsor children and short-term mission trips. Crosspoint is the sole sponsor of a local church in Santa Cruz Honduras. Lake Aurora Christian Camp offers summer camp and retreats for churches and organizations. Camp is a great place for kids to deepen their faith and understanding of the story of Jesus. Crosspoint awards scholarships to Crosspoint students who desire to pursue a career in full-time ministry.